Ted Wilson is a Tasmanian. Another quality of his is that he has more than 15 years of experience in entertainment. 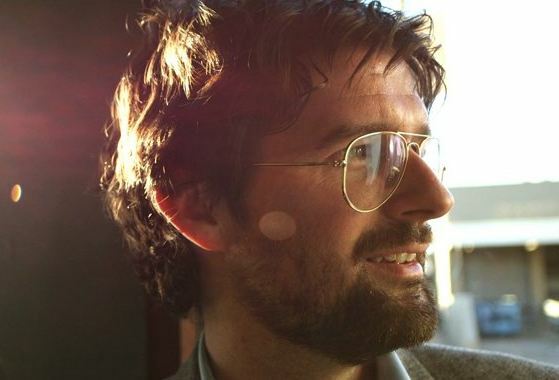 Ted’s accolades include winning the illustrious Hobart Super8 Film Competition with his romantic comedy / zombified bureaucratic short, Day of the Valentines (writer/director).